Trophy engraving is so much more than etching text into the base of a trophy. 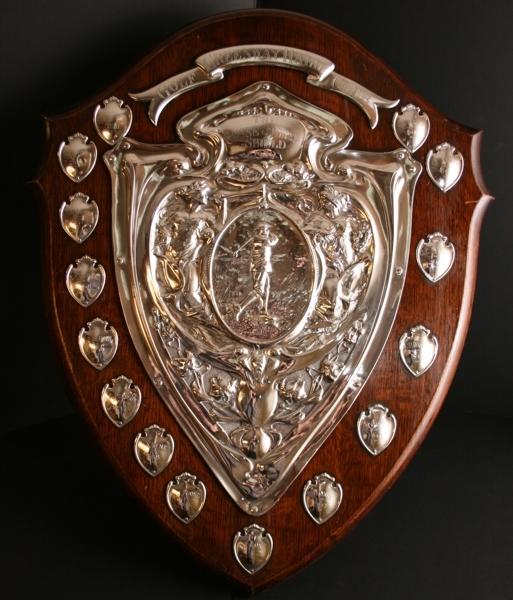 In recent years engraving methods have progressed to provide a higher quality result, and here at Alpha Gifts and Awards we use the latest equipment and techniques to ensure all engraving we carry out is spot on. For a FREE award engraving quote please contact us with your requirements and we’ll work it out for you. You’ll receive a reply within 4 hours. 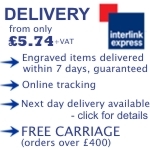 Spend over £200 on trophies, awards and budget cups for FREE engraving! Spend £1,000 on awards for a 10% discount! 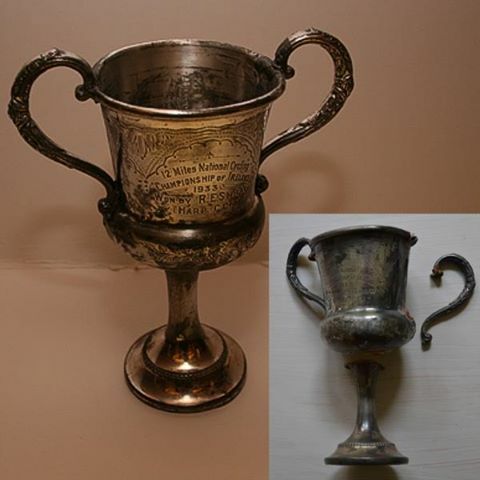 If you’ve got an old trophy or award that needs a bit of loving care and attention to restore it to its former glory, you’ve come to the right place. At Alpha Gifts we’re experts at carefully removing existing engraving, polishing up the surface of the award and then re-engraving it with text, whether you want it to remain the same or say something different. 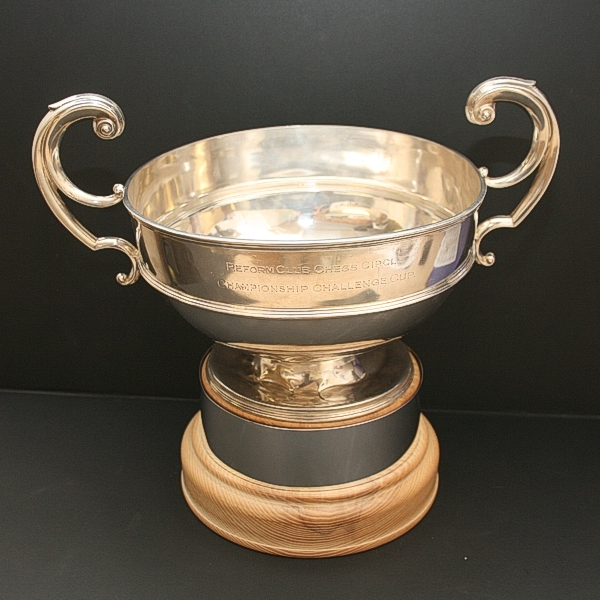 All the trophies and awards we offer are available for bespoke engraving. 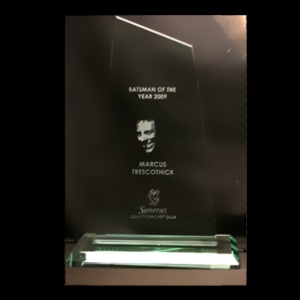 We can engrave the actual trophy or fit a metal band around the base which can engraved over and over again with less hassle and cost – perfect for annual award presentations. Companies and organisations that want their logo engraving into their awards simply need to send us the logo or upload it before checkout. At Alpha Gifts we can engrave a range of materials, making us the number one choice for plaque engraving. 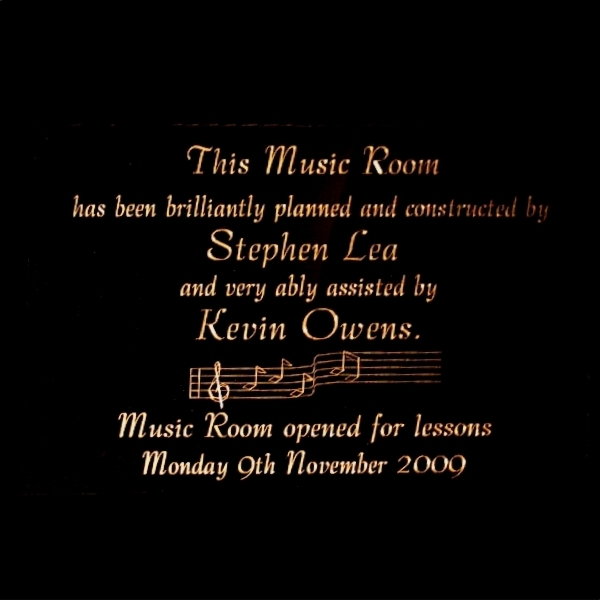 We offer a wide selection of plaques that are available to engrave on our website – just add engraving after you’ve added the item to your basket. 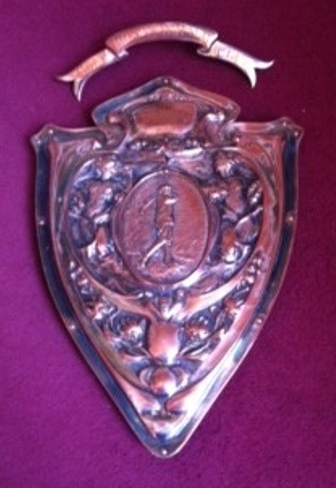 Below are just 2 examples of plaques we have engraved in the past. When you have chosen your award(s) and added it to your basket, click ‘add engraving’ and select the award you wish to engrave. Then type your chosen message into the box. You can change the font if you wish, and preview the appearance of the engraving by clicking ‘view engraving.’ There’s also an option to add requests, such as bulk ordering the same message across different awards. We also offer perpetual engraving for a great price, so there’s no need to worry about the cost of adding another name and/or year to your award. We’ll even pay for the sending of the award(s)! If you would like more information about our professional engraving service please don’t hesitate to contact us on 01823 288582.